Allu Sirish seems getting ready to score the much needed hit at box office this time. The trailer of his latest movie ABCD has hit the media and looks really promising. 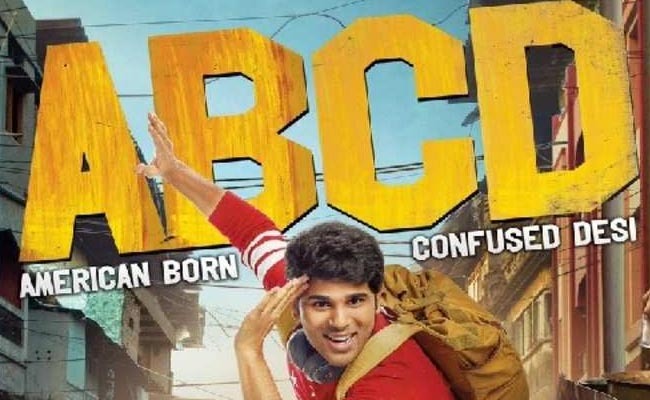 The official remake of Malayalam superhit project of the same name, ABCD features the star in the role of a young NRI boy, whose father decides to teach his son some lessons by sending to India. The movie is all about the struggles that the spoilt brat had to face in India. The trailer showcased some interesting moments from the project and the media has started placing bets on this debut directorial project of Sanjeev Reddy. Movie stars Rukshar of Krishnarjuna Yuddam’ fame in the lead lady’s role. Yash Rangineni and Madhura Sreedhar jointly produce the project. The real challenge that lays ahead for both ABCD and Allu Sirish is to meet the comparisons to be made with the original version and the performance of Dulquer Salmaan.